When anticipation is high (Mmmmm, pizza) or you must wait all day for a service technician, our patience waivers and our experience with that brand may suffer. 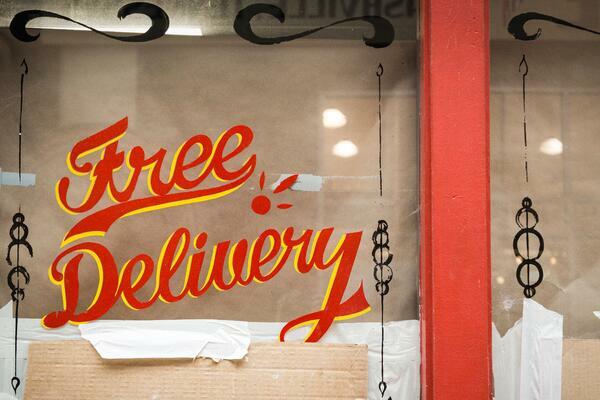 Enter Seattle based Glympse, a technology company looking to improve the delivery experience. We got a chance to talk with their team to learn how they’re moving the customer experience needle for service brands. DOWNLOAD Centriam's FREE MACHINE LEARNING WHITE PAPER AND GIVE YOUR CX A BOOST! What kind of CX impact have Glympse users measured? Some of the most direct impacts are measured in call center volumes. Reductions in “where’s my technician” calls have dropped by more than 20 percent in some cases. This has also led to downstream impacts where NPS scores have increased, in some cases by more than 10 points. When it comes to customer experience, why location? 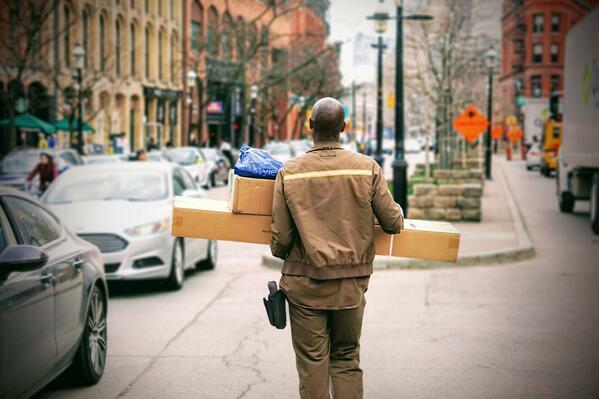 Other than letting consumers know that services or deliveries are on the way, what other benefits are there? Glympse ensures operations, logistics, dispatch, and customer care teams have insights as well. These back office users have access to Glympse’s live map and metrics dashboard. They can monitor team member location, job status, and performance in real time. This same view can be exposed to customer care agents so they can answer customers’ questions. Users can view all team members together or drill down to detailed performance statistics on individual users to ensure that everything is running smoothly and that everyone is safe. Some Glympse customers also leverage engagement data (tracking arrivals, requesting ETA updates, etc.) to refine and develop new marketing programs embedded in the customer-facing journey. INTERESTED IN learning more about Machine Learning and its impact on CX? GET OUR FREE MACHINE LEARNING WHITE PAPER TO LEARN MORE! Glympse’s platform approach is pretty flexible. Customers receive access to platform level features out of the box, whether they use the API or SDK, or one of Glympse’s industry solutions. There’s very little work to configure the customer-facing journey powered by Glympse: simply add a logo, change colors, create journey and notification text, and related settings. Glympse also has several pre-built connectors so that companies using solutions like Microsoft, Oracle, Salesforce, Verizon Connect and Descartes, among others, can quickly add Glympse to their field service processes. In other industries, Glympse has technology partners that help do the same thing -- for example, HERE Technologies has partnered with Glympse on a courtesy Shuttle Tracker solution for hotels. What’s the future of location services? Glympse doesn’t expect location services to be a standalone solution. They will be a mission-critical feature embedded across all consumer-to-consumer, business-to-consumer, and consumer-to-business technology systems -- especially mobile apps. Right now, Glympse provides location and location sharing as a service, so customers can use that location data stream -- and the intelligence and UI that Glympse layers onto that data -- to infuse the context of location into every single point of engagement. Glympse, founded in 2008, helps Fortune 1000 companies improve their customer satisfaction by eliminating the friction and anxiety of product and service delivery experiences. It provides temporary location sharing technology that gives customers real-time visibility when their products and services are picked up or delivered. Glympse works across a variety of industries, including large telecoms such as Verizon, Charter, Liberty Global, and Rogers Communications. Other companies like TruGreen, Ford, and Volvo have also tapped into the CX benefits of location sharing. Amy Brandli is the Director of Client Services at Centriam, a leading provider of customer feedback management software. Centriam improves customer intelligence, enables scalable CX programs, and identifies your most impactful efforts.